Off the southern shore of Panwa Cape lies the beautiful island famous for its white powdery beach and unspoiled coral reefs, thus it’s also named Coral Island. Koh He is ideal for swimming, snorkeling, scuba diving as well as choices of water sports all year round thanks to its location with least effect from monsoon. 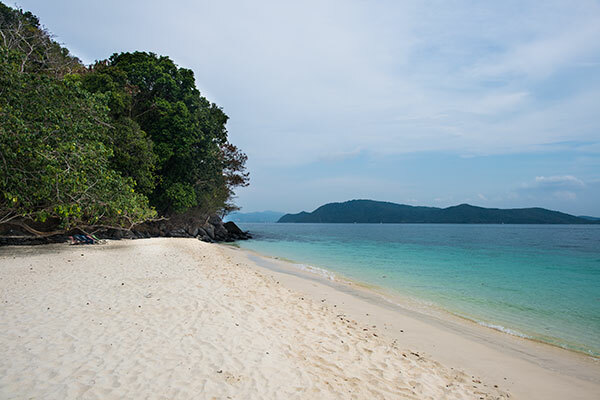 Located not far from the main island Koh He is a popular one-day tour from Phuket you can easily take a boat from Chalong Bay, which takes only half an hour.